BEIRUT, Jan. 20 (YPA) – The State of Kuwait, on Sunday, announced in the 4th Arab Economic and Social Development Summit, held in the Lebanese capital, Beirut, the establishment of an investment fund in the technology and digital economy fields, with the participation of the private sector. 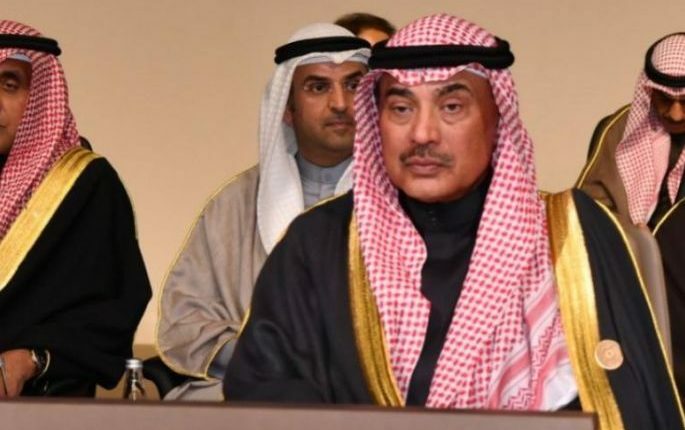 Al-Khalid added that the Fund’s capital amounted to $ 200 million, and that Kuwait contributed $ 50 million of it, proposing to entrust its management responsibility to the Arab Fund for Economic and Social Development. In the same context, Qatar’s Minister of Finance, Ali al-Emadi, announced Qatar’s $ 50 million contribution to the fund. #BREAKIN: #JAWF – #Yemen army’s engineering unit destroys a coalition’s vehicle in #al-Aqba front of #Khub Washaaf district.